Born in 1966 in Nagoya, Japan, Toshi has been in the US for 26 years by now. His first ever visit of Route 66 was its end of the road, Santa Monica pier in 1996 after reading “Route 66 – Mother Road” written by Mr. Michael Wallis, a great historian of Route 66 and the US. 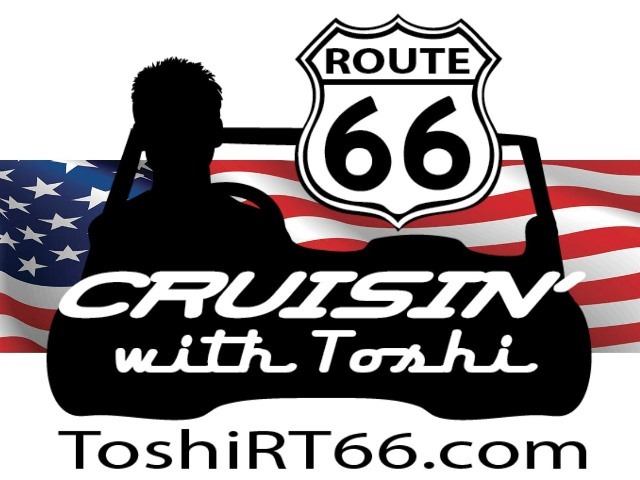 Toshi occasionally visited Route 66 – city by city or state by state for numerous times including driving-all-the-way from Chicago to Los Angeles for 3 times. Besides traveling and Route 66, his lifelong passions include music, wine and sports. Toshi has visited a total of 47 states in the US and the most of the US National Parks and ALL of 4-major sports stadiums. Recently Toshi purchased a new toy – Nikon D5500 and He becomes truly being hooked on photo and camera.